Rotary District 7000 is engaging children in Head Start classrooms and at the Museo del Niño in activities that build literacy naturally. Letter-sound associations are so easy for a child to learn if the experience is fun and hands-on. 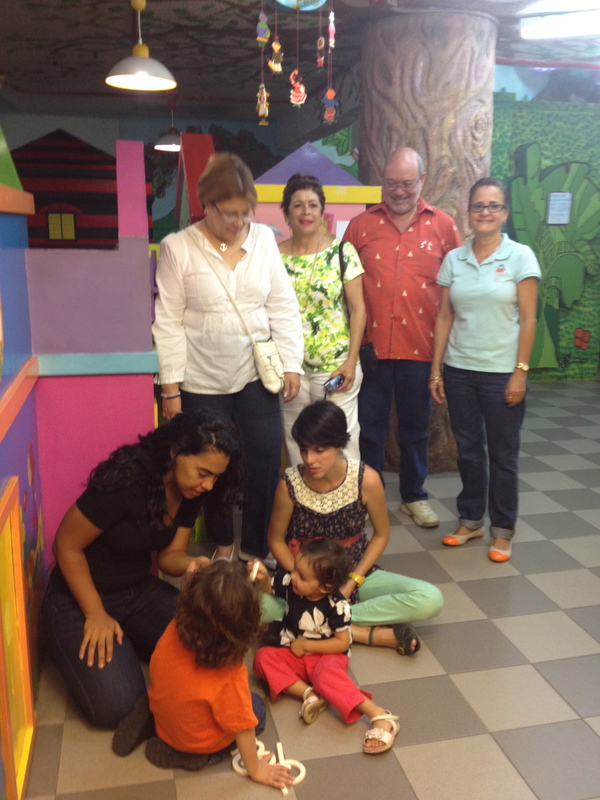 In Head Start and at the Museo, Rotarians volunteer their time and talents, and provide the Souns materials to ensure the children of San Juan have fundamental skills in place when they are developmentally ready to write and read. Below is the beautiful environment at the Museo del Niño. This entry was posted in Uncategorized and tagged museo del niño, rotary district, science. Bookmark the permalink.